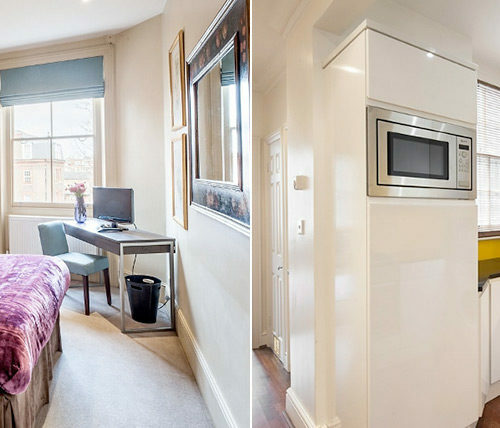 Set in one of London’s sought after locations – Draycott Place in Chelsea, these apartments offer a stylish collection of studios, one & two bedroom apartments. 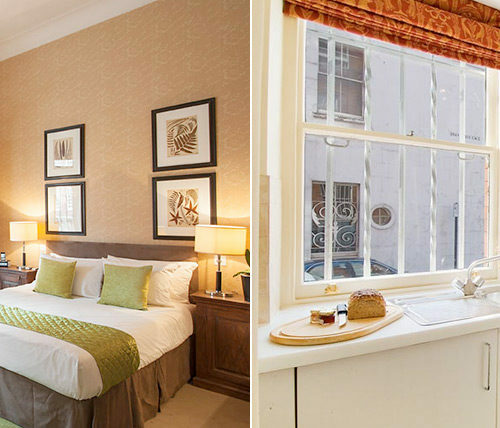 Ideal for indulging leisure breaks, these centrally located apartments are convenient for theatres, museums and shopping. 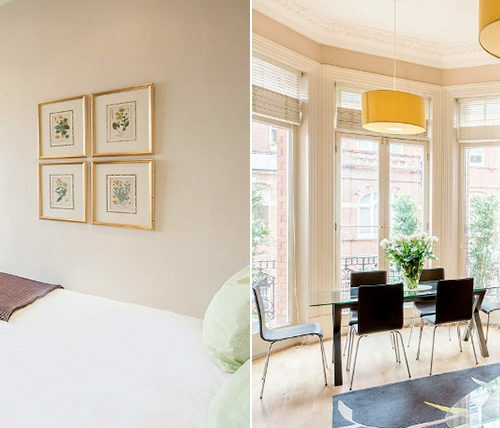 So whether it be jogging in Hyde Park, a visit to Buckingham Palace or a stroll down Kings Road, let these apartments provide you with a home from home. 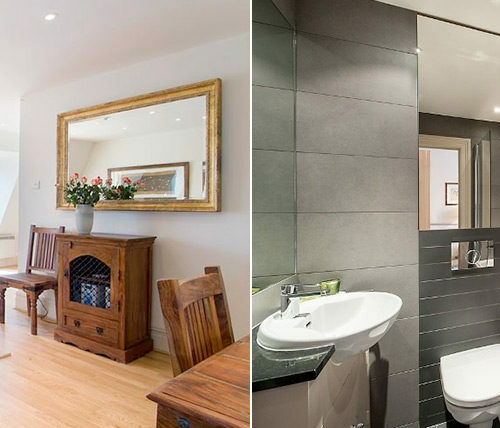 Elegantly appointed, they are fully equipped with a range of modern amenities for the discerning business or independent traveller. 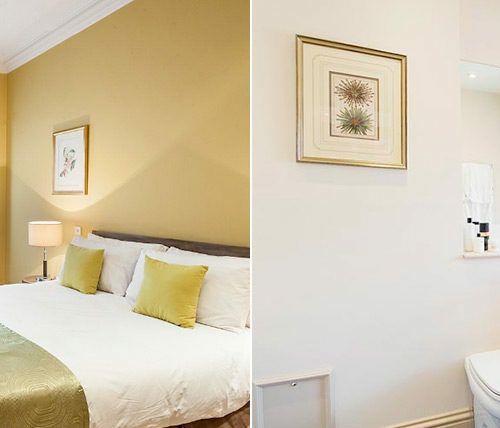 All the apartments are decorated individually but furnished and equipped to the same high standard. The only differences between a deluxe and standard apartment tend to be the actual size of the apartment and the location within a building (i.e. a standard might be on the 4th floor and a deluxe on the first floor). 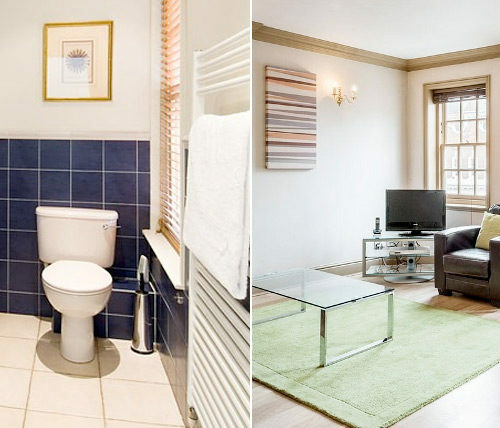 (Apartments in Chelsea are located at four different addresses in Draycott Place and pre-allocation is not made until close to the arrival date however it must be noted that all apartment types are similar in size and standard). 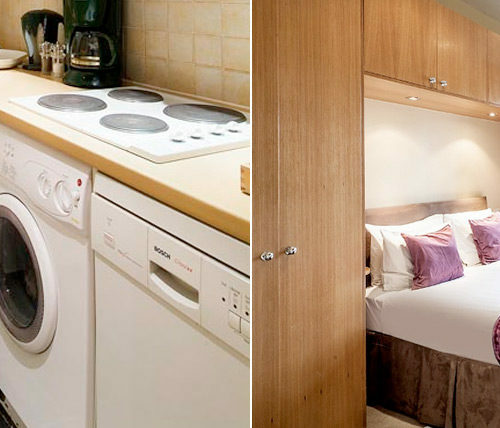 These rates are exclusive of Value Added Tax at 20% but include a weekly maid with linen service and all utilities.